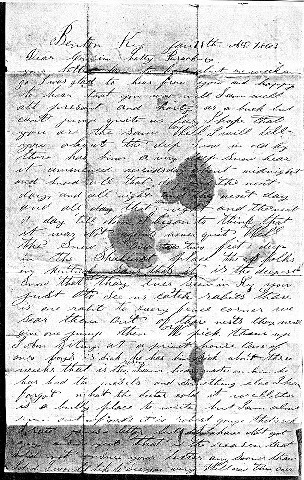 This digital collection features reproductions of the Brackney family papers (MMS-0891), which contains photocopies of Civil War-era correspondence by and to members of the Brackney family, including Oscar Allen, Samuel Brackney, C. M. Powell, Bill McConnell, and Joseph Harden, serving with Co. C, 188th O.V.I., and Co. C, 57th O.V.I. Transcriptions of the letters are also included. Select Browse Items to view all items in this digital collection, or enter specific terms in the search bar to search for collection items on particular subjects. The Brackney family papers may also be accessed at the Center for Archival Collections. View the collection catalog record. 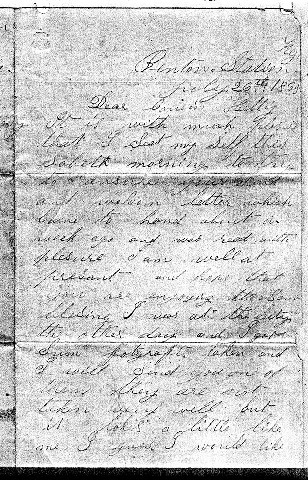 Letter from Samuel Brackney to his uncle Wilson Brackney about his experiences with the fighting. 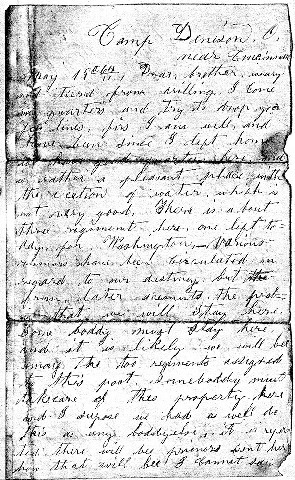 Letter from Oscar Allen to his cousin Hetty Brackney about the wellbeing of other soldiers, the possibility of furlough, and his duties and life in camp. Letter from C.M. 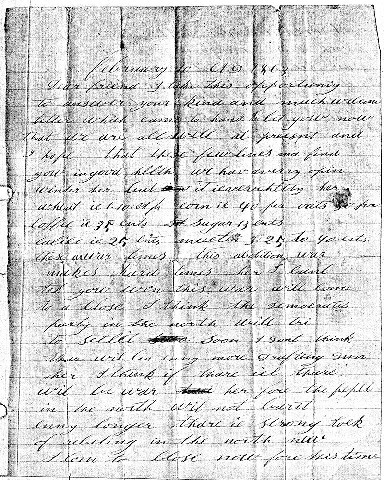 Powell to his brother about his life in camp and projected troop movements. 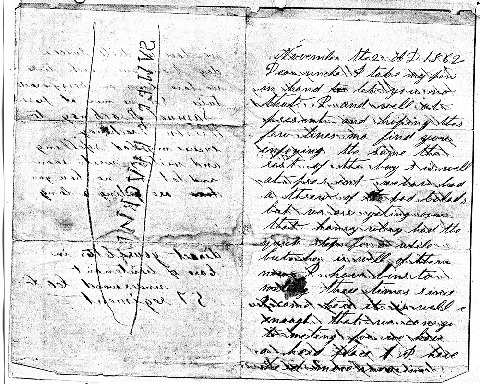 Letter from Joseph Harden to James W. Allen detailing the prices of food and the state of politics in the North. 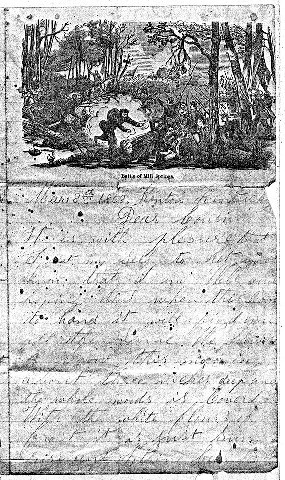 Letter from Oscar Allen to his cousin Hetty Brackney about having a photograph taken and troop activity. Letter from C.M. 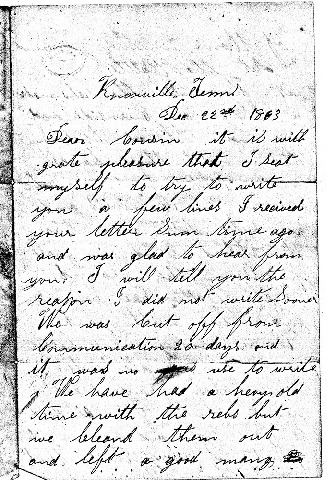 Powell to his brother William Brackney about the layout of Camp Deinnison and of his schedule there. 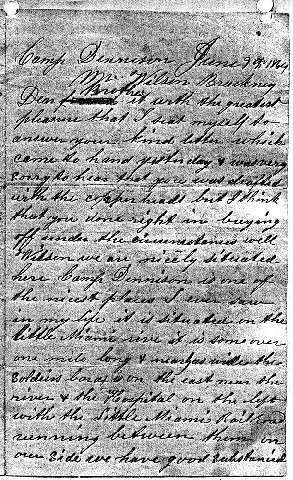 Letter from Oscar Allen to his cousin Hetty Brackney about the Battle of Knoxville and his future plans. 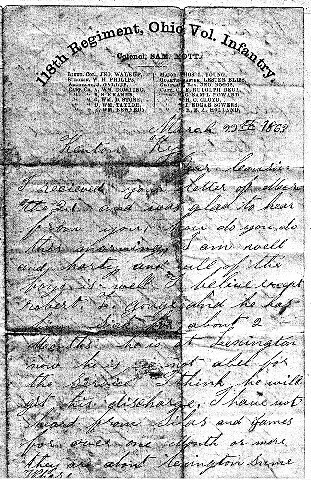 Letter from Oscar Allen to his cousin Hetty Brackney about his condition and movements in Kentucky and about news regarding relatives. Letter from Oscar Allen to his cousin Hetty Brackney about his wellbeing and the movements of his company. 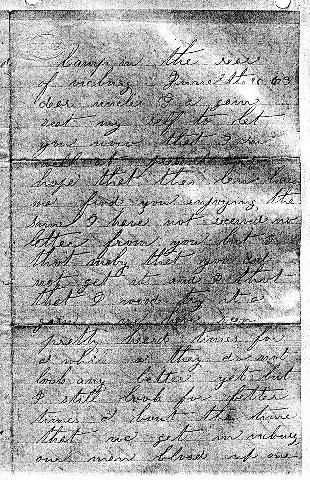 Letter from Oscar Allen to his cousin Hetty Brackney about the weather, fighting, and voting the Union ticket. 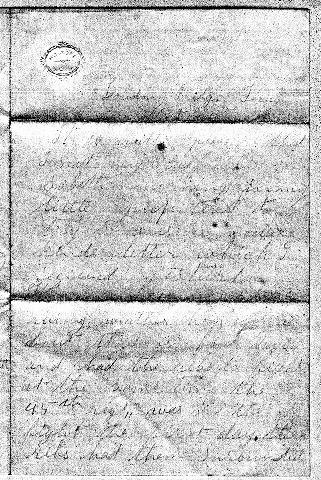 Letter from Oscar Allen to his cousin Hetty Brackney about the deep snowfall, hunting rabbits, and food in camp. 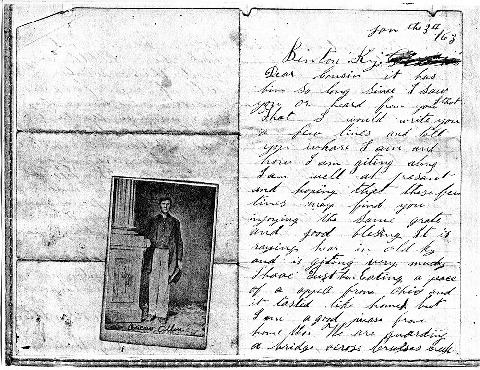 Letter from Samuel Brackney to his uncle Wilson Brackney about his life and experiences in camp.